home, living room, bed room, gaming room, ect. 1) Soft faux fur cover with zipper. 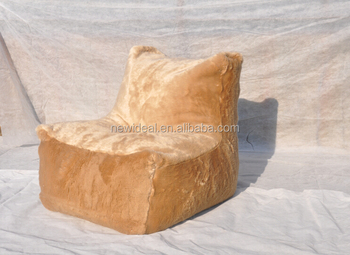 2) Comfortable seat with enough and density polystyrene bead filling inside.